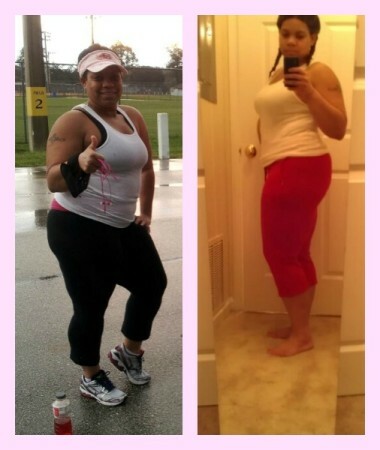 You are here: Home / Lifestyle / Weight Loss / Dang! I’m Still Fat! I wish losing weight was as easy as gaining it was for me. Good Lawd! The struggle is real! LOL! 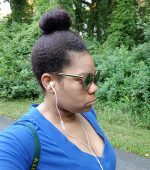 I was sitting here planning my menu for the week and I thought I would give you a quick update on where I am with my weight loss. Unfortunately, I have not lost any weight since my last update, but I’m happy to report that I haven’t gained any weight. So, I guess that is a plus. My weight over the last few years has made me want to roll around on the ground and have a tantrum like a 2-year-old. No joke! The last few months have been crazy for me no doubt with my health and working but with my best efforts, I’m still freaking fat! No, I’m not over here sucking down everything that doesn’t move. If anything I’m on the other end of the spectrum. Luckily, my job ended and I can take the time to focus on the blog and weight loss. If I could afford plastic surgery, I would’ve gotten a tummy tuck and some lipo a long time ago. I’m just being honest. If I could pay a few dollars and be skinny by the morning, I would be all over it with no shame. LOL! Since that is not the case, I’ve been working out and doing all of the conventional things to lose weight. You know all of the stuff that won’t end in me receiving hate mail about taking the easy way out. Like I really care, but I’m just saying that I’m losing weight with good old nutrition and exercise. I’ve also discovered that I can no longer tolerate caffeine the way I used to in the past. 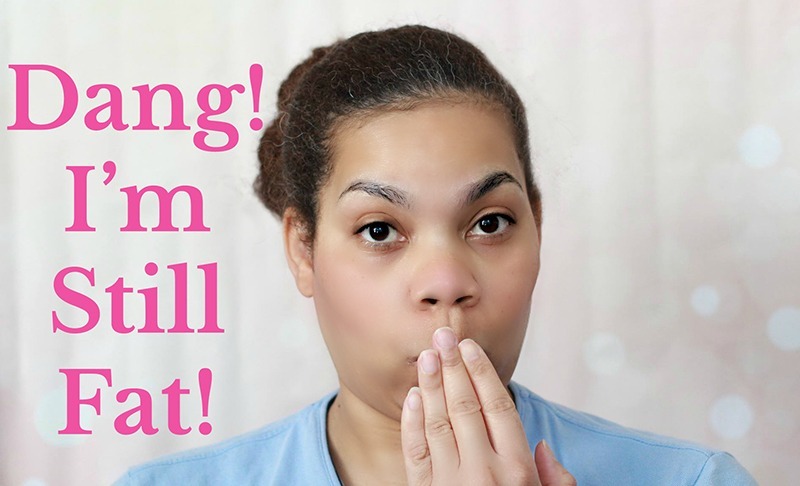 That left me wondering what products can I used to give me a little boost with losing weight. I decided to give alli® weight loss aid a try. It’s stimulant free and it’s for someone like me with a *BMI greater than 25. Don’t ask me what my percentage is, but we will say that I’m over the 25. Okay? Okay! 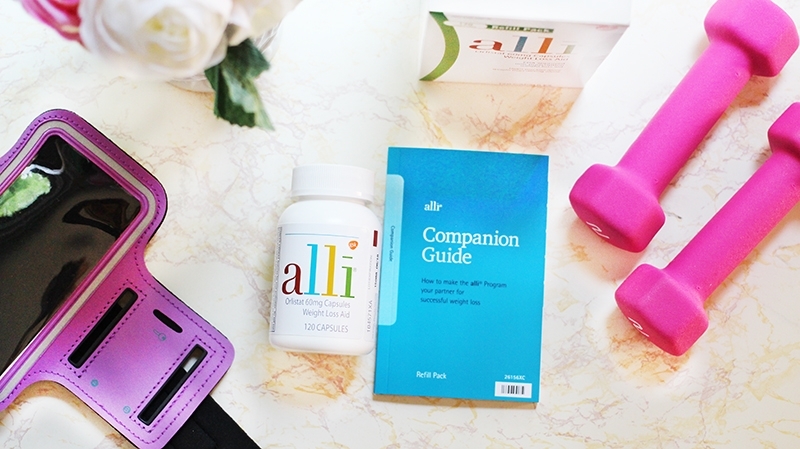 Did I mention that alli® weight loss aid can be added to your routine? You just take one pill with each meal, three times per day. 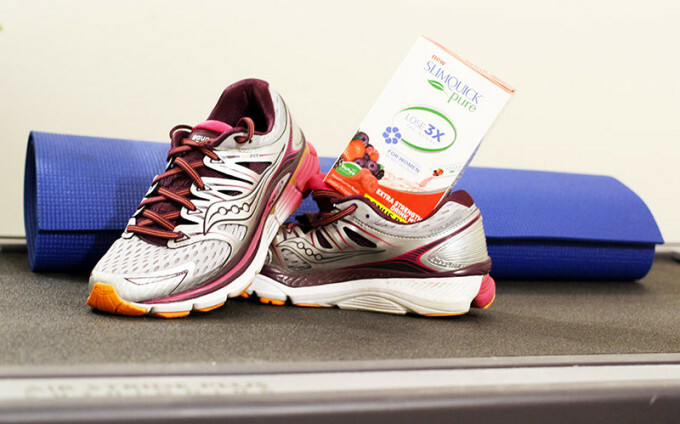 You just have to make sure to keep the fat grams under 15, so adding alli® weight loss aid with a low-fat and low-calorie diet works perfectly. I think this will be the best route for me with my system being a tad sensitive. I can’t wait to see the results. 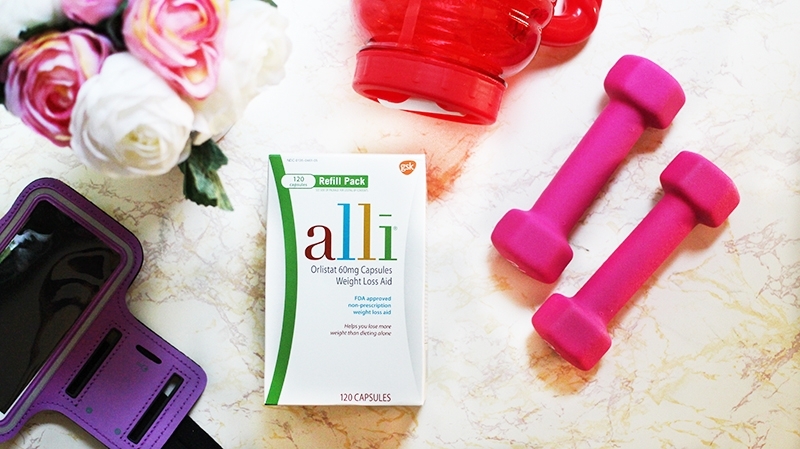 Sadly, alli® weight loss aid can’t help my workout situation. My workouts right now are pretty boring. On Monday, Wednesday, and Friday, I do running intervals on the treadmill. I haven’t been outside to run in months. I’m so ready to hit the pavement again…you just don’t know. On Tuesdays and Thursdays, I do a 20-minute weight loss program on my elliptical. Now I remember why they have been collecting dust for so long. I need to be outside ducking cars and avoiding dead animals on the side of the road. I’m so dang tired of looking at my wall or TV while I run. Plus, we all know I could stand to get a little sun. I’ve been hanging out with my cousin, Casper the ghost, for a tad bit too long. The only reason why I started using my treadmill and elliptical was that I figured I have no excuses since I have both right here in the house. I paid for them so I might as well dust them off and go for it, so I did! Plus, I’m at a point now of being sick and tired of being sick and tired. I decided to get back at it even on the days that I don’t feel well. I just move a little slower, but I’m still moving. I’ve seen a difference in not only in not only my physical appearance but my mental health has improved. If you’ve been around for awhile, you know that I suffer from anxiety disorder and depression and both are results of my PTSD. Please consult your doctor before taking alli if you currently have a medical condition. Oh! Before I forget, I’m working on overcoming my fear of driving. Woot! Woot! My neighbor took me out to the country and made me drive. I realize that I do better with a mid-sized car than a compact. My goal is to have my nerves all the way together by my birthday. Let us pray! I will say, if another person hits me after I start driving again, I’m just going to turn my license in and just get an ID…I’m done if this happens again. In case you missed it, I was in two car accidents in less than a year and the second one almost killed me. I’m blessed to still be here. Anywho, let me get back on topic. LOL! In addition to exercise, I have been eating better. I’m trying not to eat after 10pm and that has been tough. I have a bad habit of forgetting to each and by the time I realize that I didn’t eat, it is 10pm or 11pm. So you know that means by the time I finish cooking it’s 11pm or 12am. I really trying to eat dinner around 8pm. I think I might have to start setting an alarm to remind myself. Sad but hey, what can you do? I think it’s funny that I forget after I’ve taken the time to actually plan my meals. Leave it to me to do something crazy! I’m getting better but I have to make this work. Did I mention that I gave up alcohol until I lose 20lbs? Oh my! This is going to be rough! Tell me why Fat Joe’s song is playing in my head but instead of I don’t want to be a player, I’m hearing I don’t want to be fat no more? Hmm? 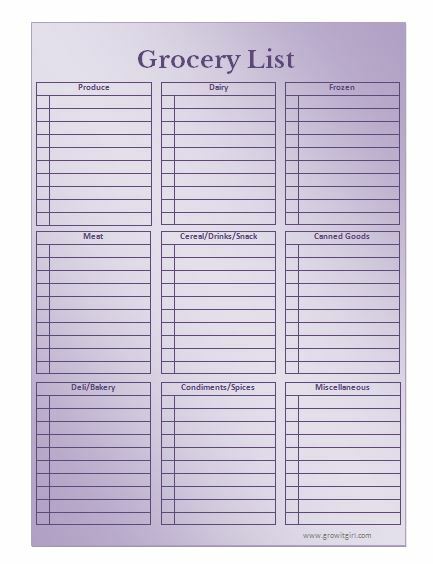 I thought I would share a personalized meal planner and grocery list. I know not everyone has a MAMBI planner, so I decided to create on for you all to stay on track with me. 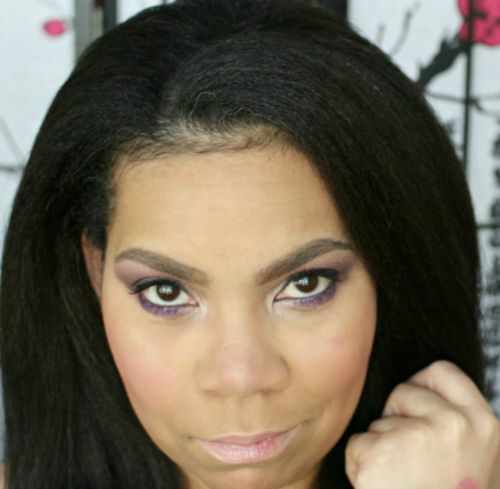 Of course, I had to go with my favorite color…and the blog color. 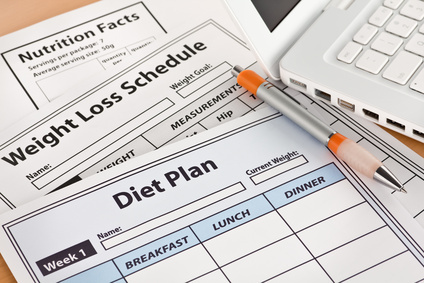 I hope meal planning can help you with your weight loss journey. I typically plan the week before. This allows me to set up my grocery list to head to the store on Saturday. I would say plan on Sunday what you well eat for the following week. So your meals are planned a week ahead and not the week of. *alli® weight loss aid (orlistat 60 mg capsules) is for weight loss in overweight adults, 18 years and older, when used along with a reduced-calorie and low-fat diet. Follow label directions In studies, most people lost 5-10 pounds over 6 months. 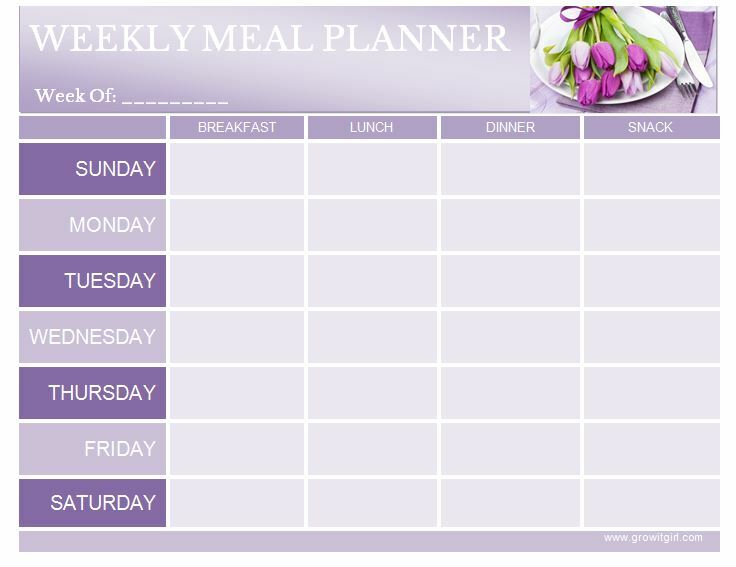 So you are all caught up and you have a meal planner and grocery list. 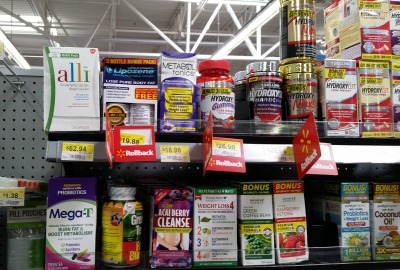 The next time you head to Walmart, check out alli® weight loss aid on the diet aisle. 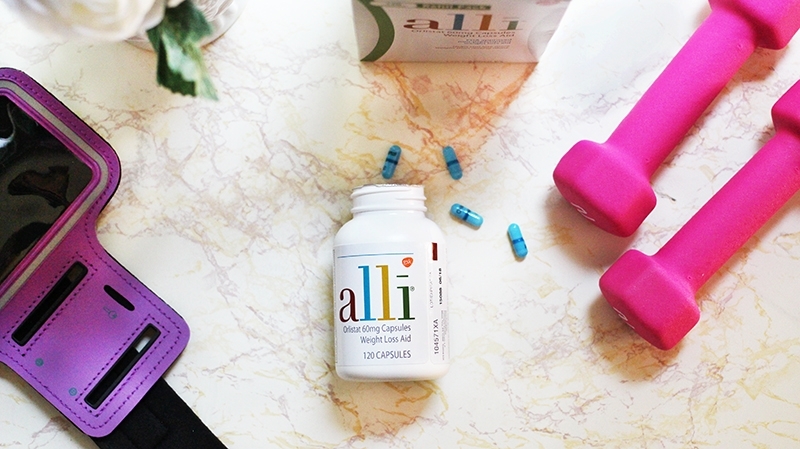 Did I mention that alli® weight loss aid is the only FDA approved OTC weight loss aid? Yep! That’s a bonus! Birthday Mini Weight Loss Goal | Did I Reach My Goal? How I Lost 30lbs and Found Me! 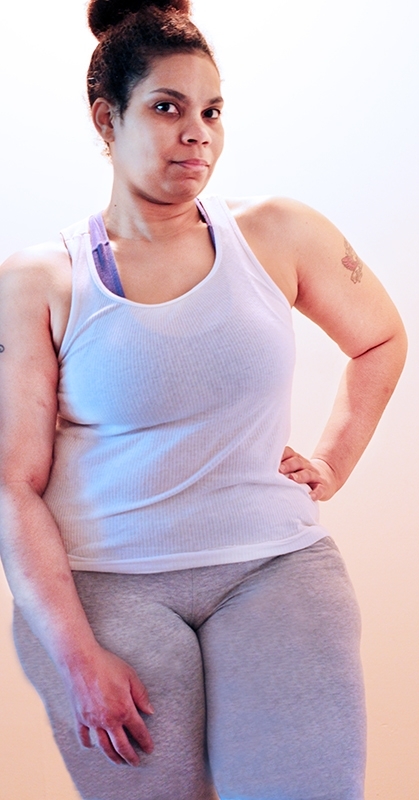 Getting back into the groove of working out has been a challenge for me. But I’m not giving up. I can’t wait to see more from your journey. I’m curious about trying alli as well. I’ll be checking in on you! Thank you for sharing this. The struggle is real and it took me six months to drop the Holiday weight I had gained last year. On the bright side, the slower you lose weight, the fewer the chances of gaining it all back. Good luck with this. I haven’t tried Alli since my stomach is really sensitive and I’m worried about side effects. I hope to read about the journey on your blog though. Its soooo hard to get in the habit of working out. I need to start again soon! Weight loss is a long-term journey, unfortunately. You’ll get there, girl! I worked in a lab that studied weight, diets etc for several years a long time ago. I think we used the key ingredient in alli in a study. I hope it works for you. I look forward to hearing about your updates! The title made me laugh I had to read it ASAP. Thanks for your honesty. Looking forward to your updates. Good luck.